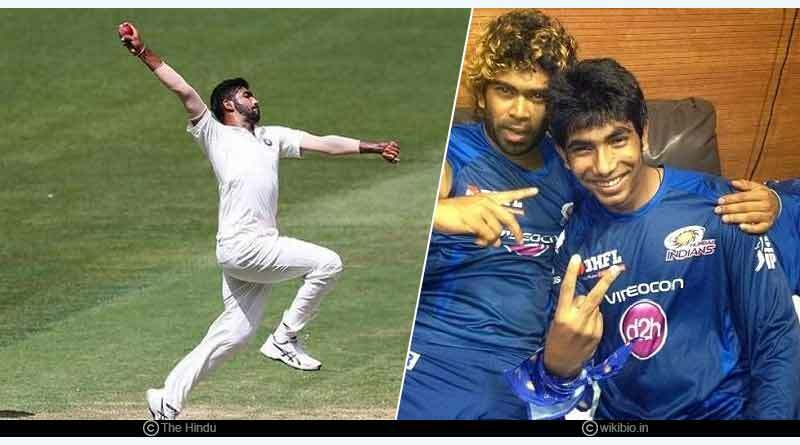 Jasprit Bumrah facts – Widely regarded as the most effervescent fast bowler in the cricketing fraternity currently, Jasprit Bumrah’s rise makes for compelling viewing. Having taken over the world of cricket in the past year, Bumrah has with his precise work ethic and knack of mixing up deliveries become a pristine exponent of both the new and old ball. 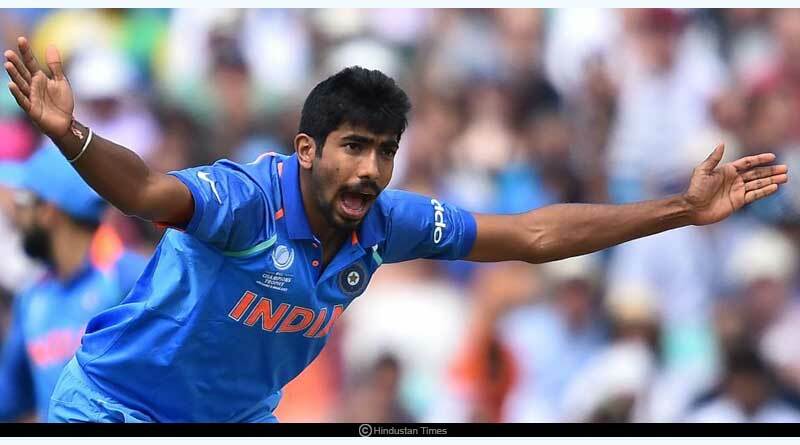 With a versatile skill set in his artillery, Bumrah posses not only one of the most accurate and menacing yorkers in the game but his ability to regular work up speed in excess of 140 makes him an extremely ruthless prospect to negotiate. He’s stamped his authority on pitches all over the world, picking up wickets in a quick time. 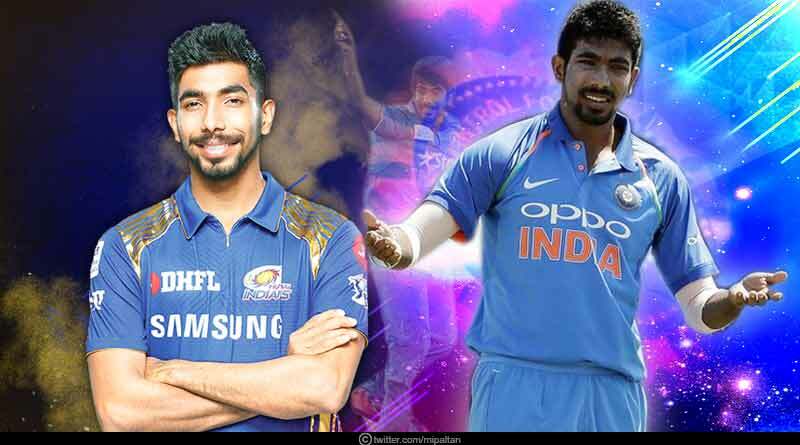 We take a look at the mercurial bowler Jasprit Bumrah facts on career, achievements and stay in the Indian cricket team till date. Bumrah was born on December 6, 1993, in Gujarat and took an affinity to the game from the young age of 14 itself. Bumrah’s uncanny slingy action saw him continue to continuously trouble batsmen in the domestic circuit where he amassed a bagful of wickets that brought him into the notice of the selectors. Revered for his calmness and ability to keep thinking straight despite finding himself in sticky situations has been called as one of Bumrah’s best qualities on the field. All of Bumrah’s first three debuts came on overseas conditions. He first played for the U23 side in Singapore against the Pakistan U-23 side. 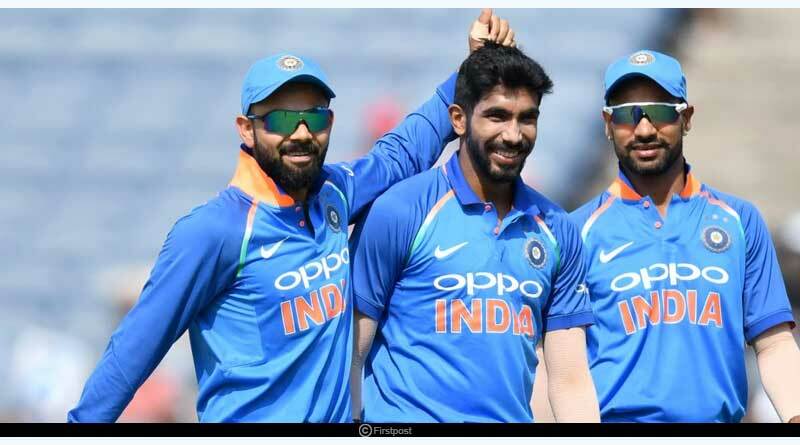 Later on, Bumrah made his ODI debut against Australia in Australia while his T20I debut was also in the country in 2018. In addition, his first test cricket call-up to the side came against South Africa in South Africa. Bumrah’s rise to glory has been an exceptional one. A significantly colossal bowler, his T20 debut saw him register an impressive 15 wickets against Sri Lanka in 2017 which saw him hold the record for the most number of wickets taken in a 5 match ODI series. With 78 wickets in the year 2018 that saw him pick up a mind-blowing 48 wickets in test cricket, 22 in ODIs and 8 in T20s in 2018, Bumrah’s spectacular consistency saw him sit at the pinnacle of the test bowling rankings, a position he’s only gone onto consolidate and hold till date despite India not playing any matches in the last 2 months. He’s become an ever dependable buy for his IPL franchisee as well becoming the go to bowler for MI under any situation. Reaffirming his decisiveness in the game, Bumrah is known for his ability to defend low totals and has put in stellar performances that have seen him successfully defend under 10 runs in the culminating overs of ODI and T20 encounters. Bumrah struggled with no balls and has picked up a total of 5 wickets on deliveries where he overstepped the bowlers’ mark. He was rewarded for his impeccable showing by earning an A+ contract with the BCCI in 2019 which sees him placed in the top bracket of cricketers in the country, seeing him get a huge payday of Rs.7 crore by the governing council. MI shell out the same amount every year for the services of the exemplary bowler. For more stories like Jasprit Bumrah facts, do follow us on Facebook, Twitter, and Instagram.